Add 8 more points to your Huggies Enjoy The Ride Rewards account with these codes thanks again to Karol. These codes were new for me, but it’s possible you’ve entered some of them already. If you think you missed any codes I already posted, look at all Huggies codes here. I just won a Subway card! 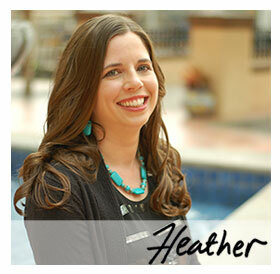 Thank you so much, Heather! I won at $25 Visa card in the middle of the night. Thanks for the tips! Is anyone else as annoyed as me that Huggies has made it so complicated to enter a code? Why does it have to be such a chore, especially when you only get the chance to enter a sweepstake?I think they should let us enter multiple codes at once, like Pampers Gifts to Grow. I won a $25 Visa card this morning!